The IP68 rating is becoming a new standard and Samsung Galaxy S10 is no exception. SIMPLE ANSWER: All the three models, Samsung Galaxy S10, S10e and S10 Plus, come with the IP68 rating. These devices can withstand submersion in up to 1.5 meters of fresh water for up to 30 mins. 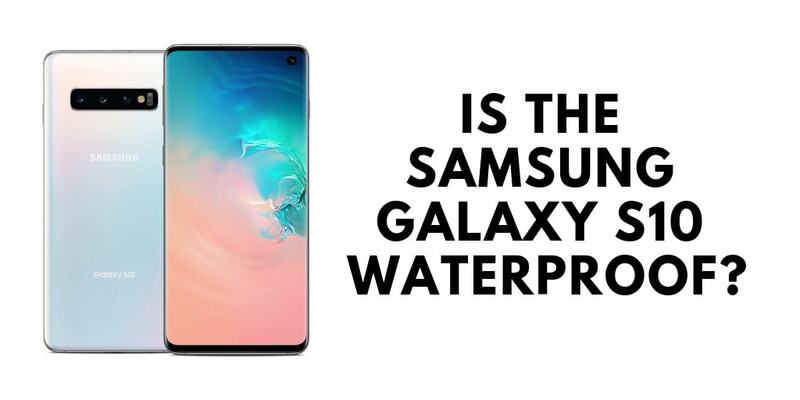 Technically, Samsung S10 is water-resistant, not waterproof. How To Understand IP rating? Many smartphones these days are designed to resist occasional water exposure but are not made for water activities. These devices are either hermetically sealed or any water that does get inside will cause no damage. The IP68 rating is becoming a new standard and Samsung Galaxy S10 is no exception. The company has even to opted to keep the headphone jack, which makes waterproofing little bit harder. But what does it really mean for the user, if we speak about various IP ratings? IP, or Ingress Protection, is a universally accepted measurement of varying degrees for dust and liquid resistance. 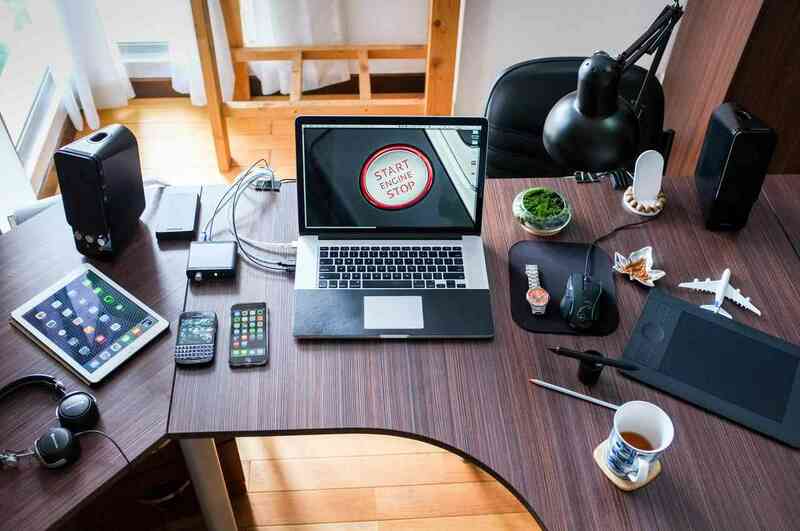 The first number refers to a device’s resistance to dust or dirt, while the second number stay for how well protected a device is from the water. IP: Ingress Protection – a rating system for a resistance of the device to dust and water. 6: Dust Tight. No ingress of dust; complete protection against contact. 8: Protects from immersion more than 1 meter in depth. The device is suitable for continuous immersion in water under conditions which are specified by the manufacturer. 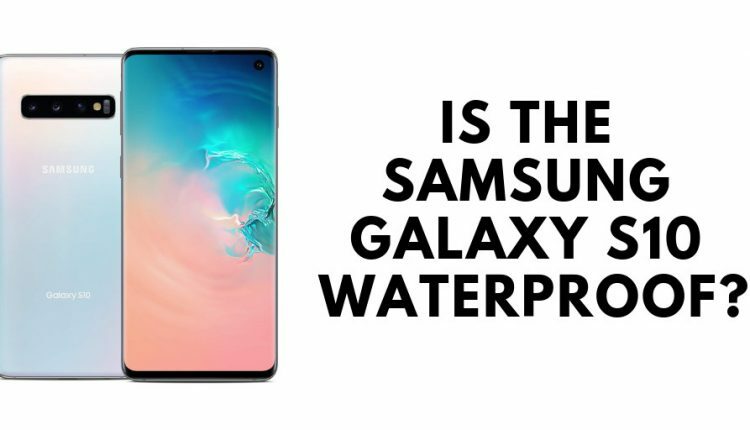 The Samsung Galaxy S10 line, all have been certified IP68, which means that the S10, S10e and S10 Plus are tested to survive the exposure of water (freshwater – not seawater) and dirt for a certain period of time. If you accidentally drop these phones into the water, they should be OK. Even according to Samsung, devices backed by an international standard rating of IP68 can withstand certain levels of dust, dirt, and sand, and are resistant to submersion up to a maximum depth of 1.5m in freshwater for up to thirty minutes. OK, you have a phone with an IP68 rating. Great. You´ve got a device that can survive a drop in the water for 30 minutes. This is really great news. But what if… you drop the phone in the water and it suffers damage anyway. It there any chance that the expensive Samsung S10 is covered by warranty? No, same as with iPhones, the liquid and physical damage are not covered under warranty. So, if you need extra protection for your expensive smartphone, here are some great Samsung S10 cases you should know. 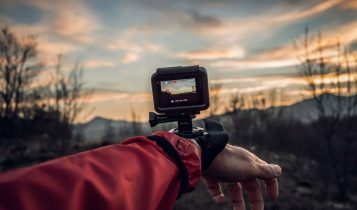 Waterproof vs Water-resistant: What is the difference?